Access to early childhood development (ECD) education in marginalized communities is one of the most fundamental challenges facing South Africa’s development. 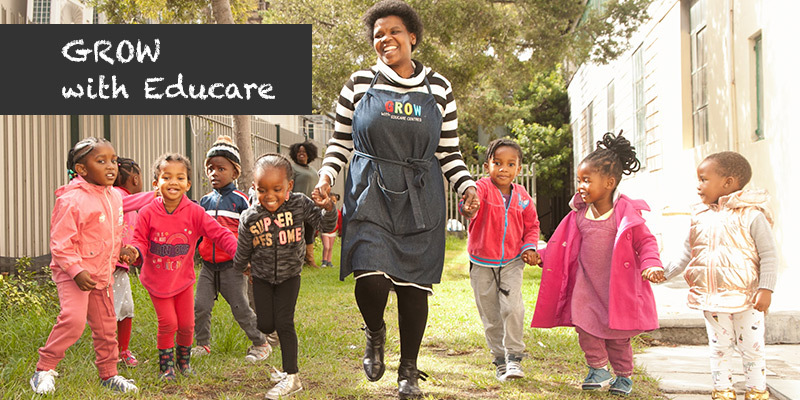 Established in 2014, the GROW with Educare Centres Project’s goal is to address this challenge using the principles of social enterprise and micro franchising. We have achieved this by designing a simple, replicable micro-franchise business model using a ‘School in a Box’ and ‘Business in a Box’ solution. The GROW franchisee gets everything she needs to operate a successful sustainable school, from resources (curriculum and equipment) and intensive teacher training to business mentoring, financial management and operational procedures. It is a holistic model that develops the franchisee to manage an excellent, high quality ECD facility, which is also a viable business. We plan to expand to 65 new GROW schools by 2020. GROW aims to be the largest chain of preschools in SA by 2025, providing access to quality ECD to children from poorer communities. For more information visit the GROW website. 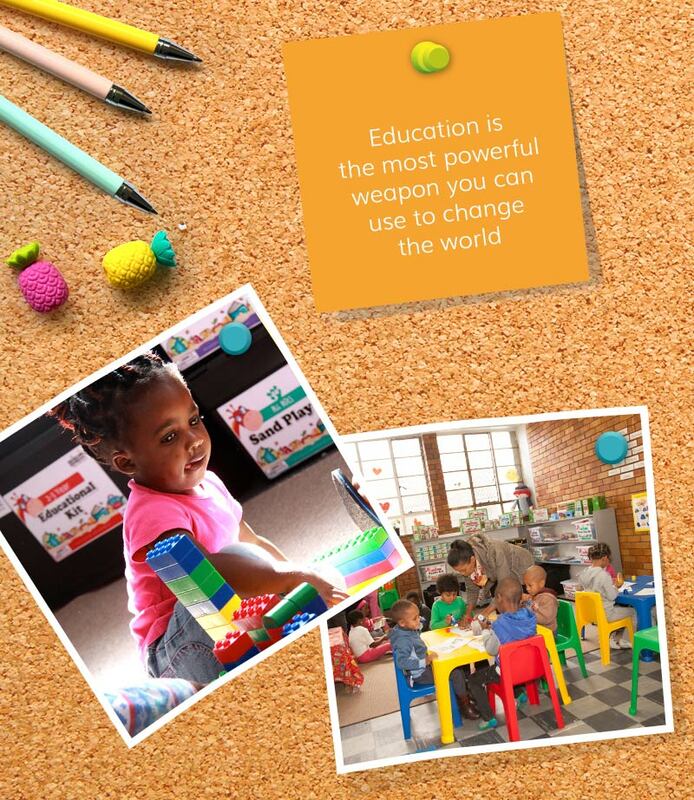 We have 20 GROW schools operating in two provinces, 786 children educated, and 87 jobs supported.